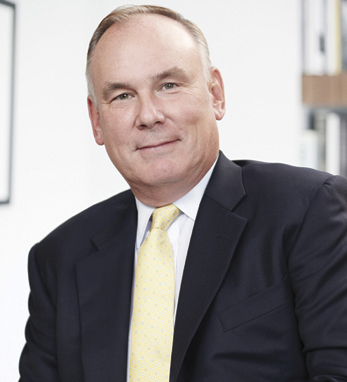 Dennis Nally has served as chairman of PwC International Limited, the coordinating and governance entity of the PwC network, since 2009. 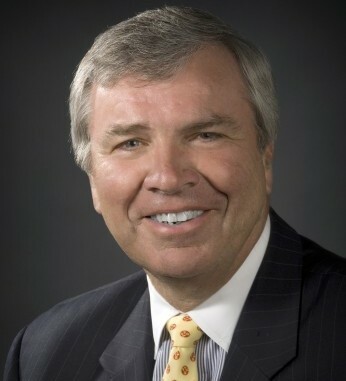 He joined the company’s Detroit office in 1974. Dennis is a frequent speaker at major forums on issues affecting the global capital markets. A graduate of Western Michigan University, Dennis also completed executive programs at Columbia and Penn State universities. He is a member of the American Institute of Certified Public Accountants and the New York State Society of CPAs. He is a member of the Duke Kunshan University Advisory Board, The Carnegie Hall Society Board of Trustees, and The Business Roundtable. He also serves as Vice Chair of the US Council for International Business and on the Executive Board of the International Chamber of Commerce. As a second-generation Irish American with roots in Mayo, Dennis believes that “with a strong foundation of hard work and determination, anything can be accomplished. “My Irish ancestry demonstrated this by my grandparents and parents,” he says.